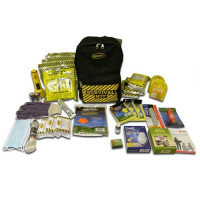 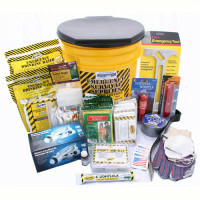 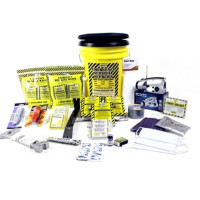 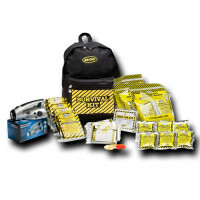 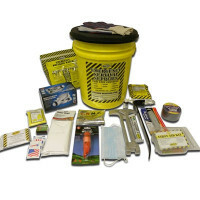 The easiest and most convenient way to prepare yourself for a disaster is to have a kit assembled and stored somewhere for easy access. 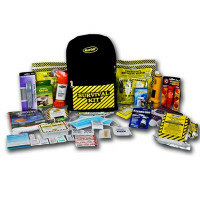 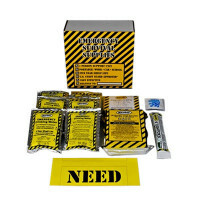 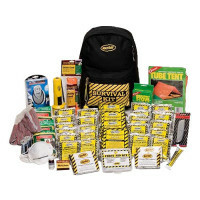 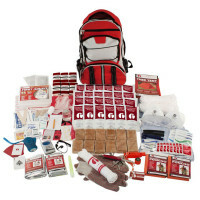 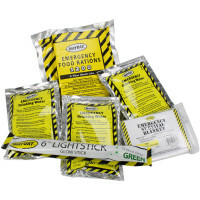 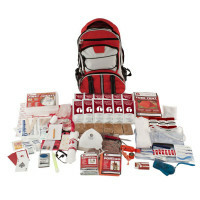 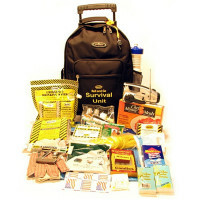 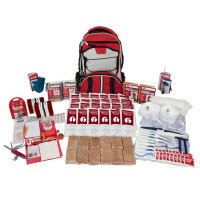 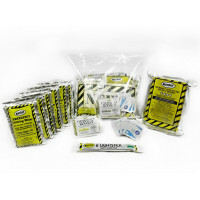 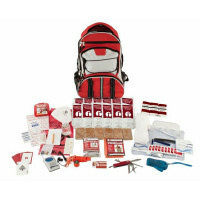 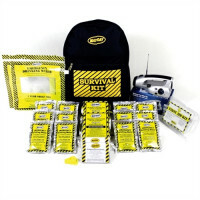 Our Emergency Survival Kits are filled with the equipment you may need to handle the situation at hand whenever a catastrophe may strike. 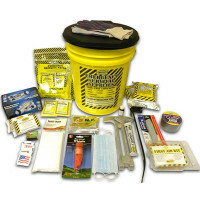 We offer an assortment of kits fitted to different needs, from basic and deluxe units, to those for the classroom and pets. 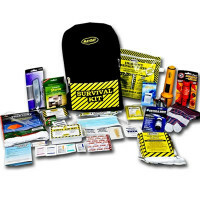 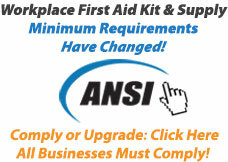 Remember, you can never be too prepared!